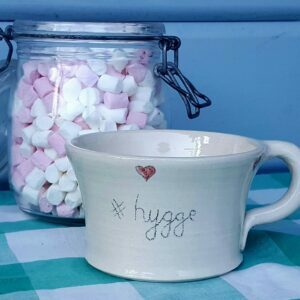 Our beautiful hygge coffee beakers are decorated with little traditional Scandinavian elves. 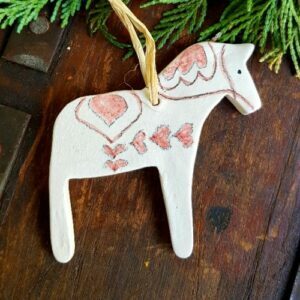 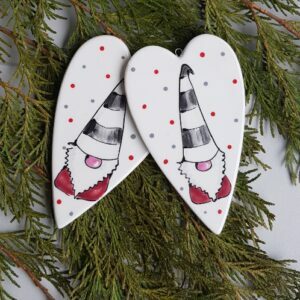 Known as Nisse in Danish and Tomte in Swedish, these are the little fellows that will either hide your shoes or bring you gifts, depending on how good you have been! 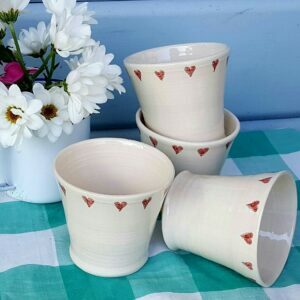 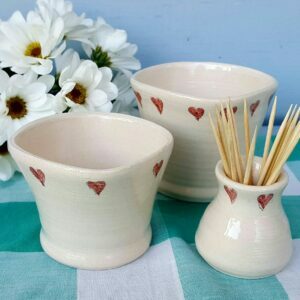 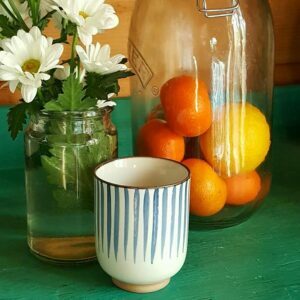 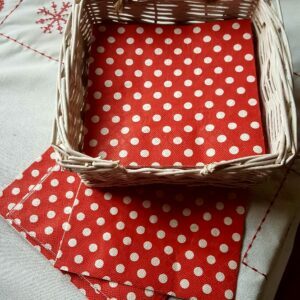 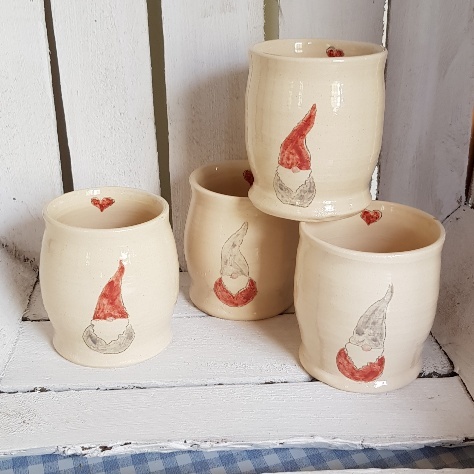 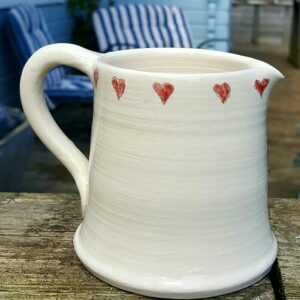 The ceramic handmade cups are the perfect size for luxuriating in a creamy hot chocolate or a warming glass of mulled wine and would make a lovely Scandinavian style Christmas present.